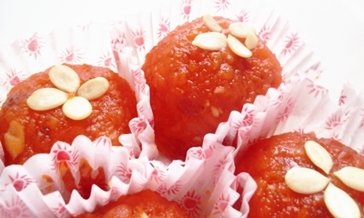 Delight your Festivals and Occasions in your Life with Family Members and Friends by appetising Sweet Homemade Ladoo. 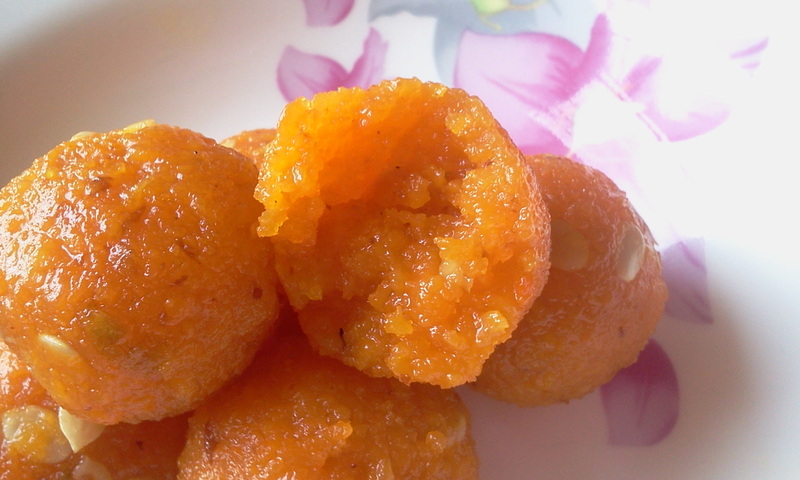 Bundi/Boondi also means small size drops and Ladoos are small lemon size sweet balls made using Bundis (small pearl drops made by deep-frying besan & later combined together in sugar syrup). In India Ladoos holds a very special place among the Indian Sweets. Ladoos are used on almost all festive occasions by many of us, mainly in Pooja’s or Prayers. Assorted Indian Sweets are available for your wedding door gifts. Sweeten Your Occasion With Our Laddu!We are selling sweet homemade laddu that are made with Pure Ghee with the right amount of sweetness. Packing is done in hermetically sealed plastic and then covered in a box for each laddu to store the freshness of the product. Minimum Order Quantity is 150 pieces. Note:Please email us Three days before to get your Order.